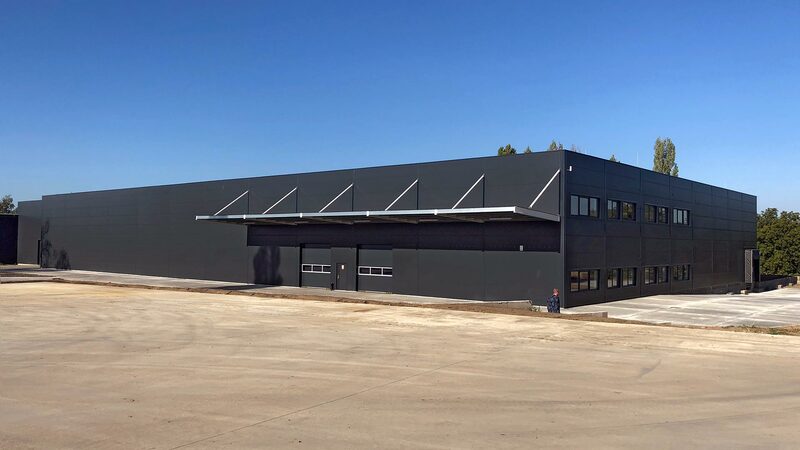 New warehouse premises | Metalcom a.s. 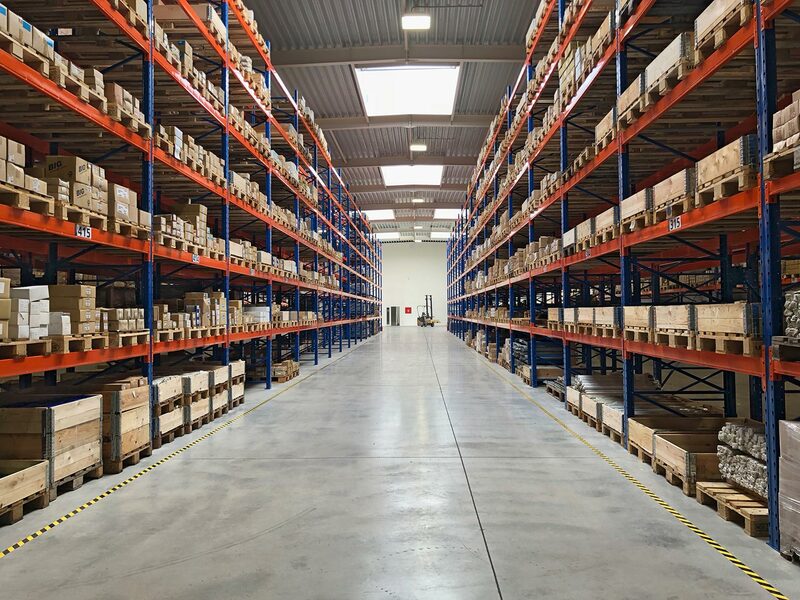 Since 14th October 2018 Metalcom Kutná Hora a.s. has been using new warehouses in Kutná Hora – Poličany. Their total area is 5,400 m2 on a plot of 40,000 m2. We have built and reconstructed a total of three buildings, which are furnished with new and modern equipment. 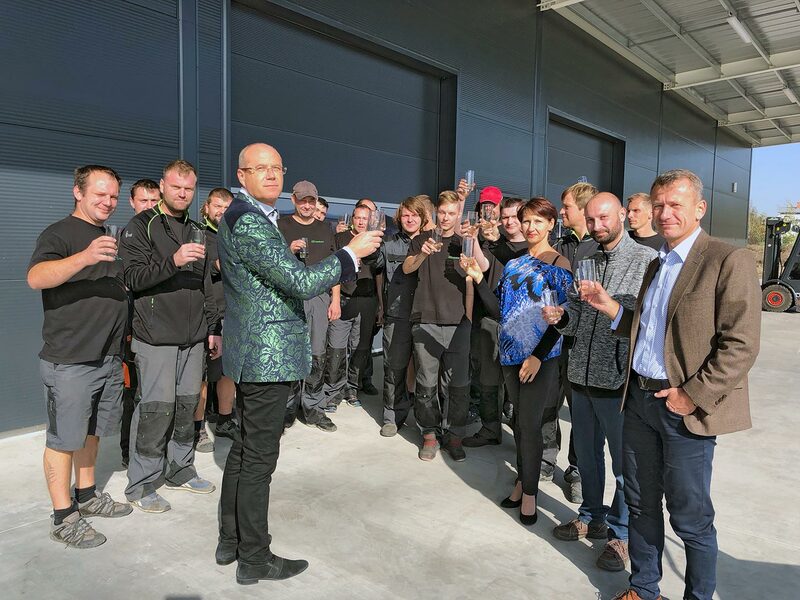 This has created much larger and more comfortable space for receiving and issuing of goods for not only our customers and suppliers but also our employees, whom we thank for their work effort during the final transfer of the whole range of products to new warehouses.